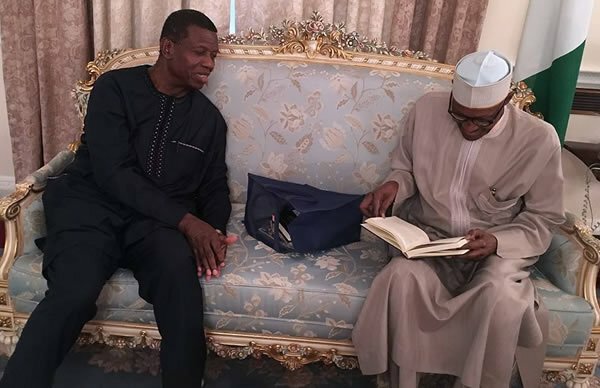 President Muhammadu Buhari on Thursday joined all members of the Redeemed Christian Church of God, Christians in Nigeria and many parts of the world in congratulating the General Overseer of the RCCG, Pastor Enoch Adeboye, on his 76th birthday. Adeboye will be 76 on Friday. 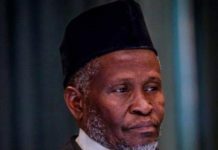 In a statement by his Special Adviser on Media and Publicity, Mr. Femi Adesina, the President extended felicitations to the family and friends of the pastor. He noted that under Adeboye’s leadership, since 1981, the RCCG has grown to become one of the largest congregations in the world, with parishes in almost all countries. The President affirmed that the exemplary leadership provided by the pastor has resulted in an exponential growth of the church, which directly translates into development of infrastructure, building of educational and health institutions, as well as vocational centres that have created a means of livelihood for many Nigerians. The statement read, “President Buhari commends Pastor Adeboye’s warmth and friendliness, recalling his visits to the State House, and most significantly, the historic visit in London when he was on medical vacation. “President Buhari believes Pastor Adeboye has planted seeds of the gospel that posterity will always remember, especially his divinely inspired dream of ensuring that there will be a church within every walking distance in the country.